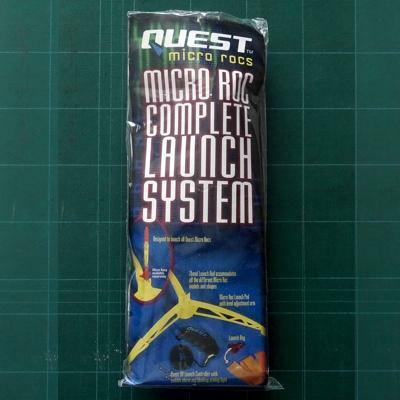 Newly re-designed launch set to use the Micro Maxx Q2 igniters. 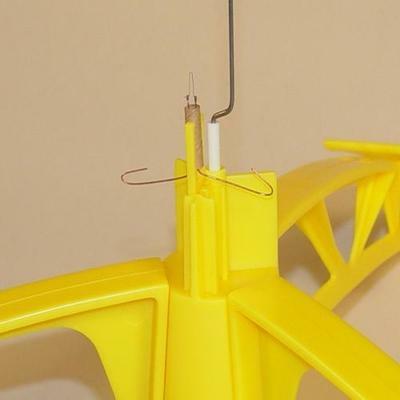 Features large sturdy tripod, movable launch rod with Zbend to accommodate varying rocket diameters, and special new igniter holder that secures the Micro Maxx Q2 igniter below your rocket and allows for a perfect alignment of the igniter into the Micro Maxx engine nozzle. 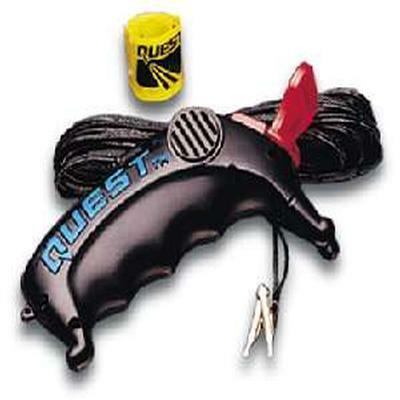 Includes the highly reliable hand-held Quest 9V Launch Controller with blinking arming light and audible continuity. Requires one 9v alkaline battery (not included).